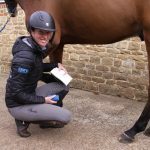 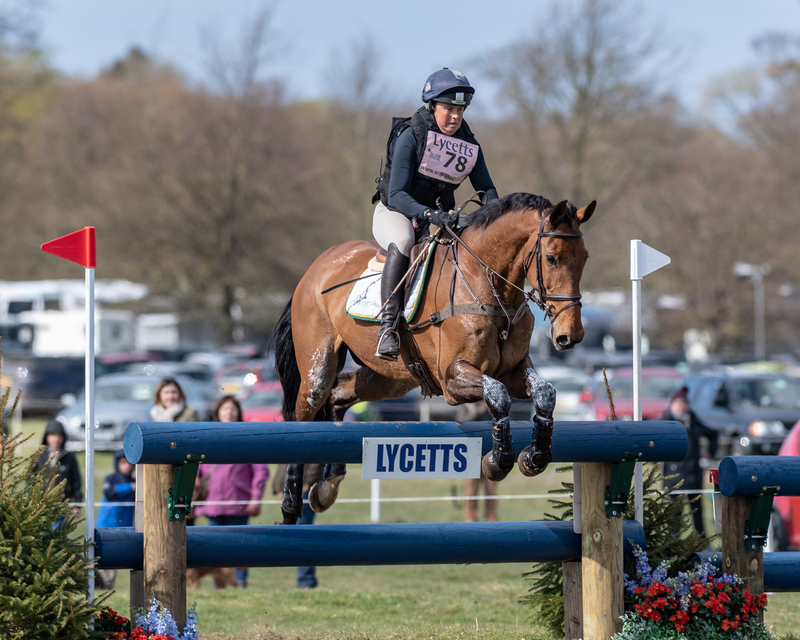 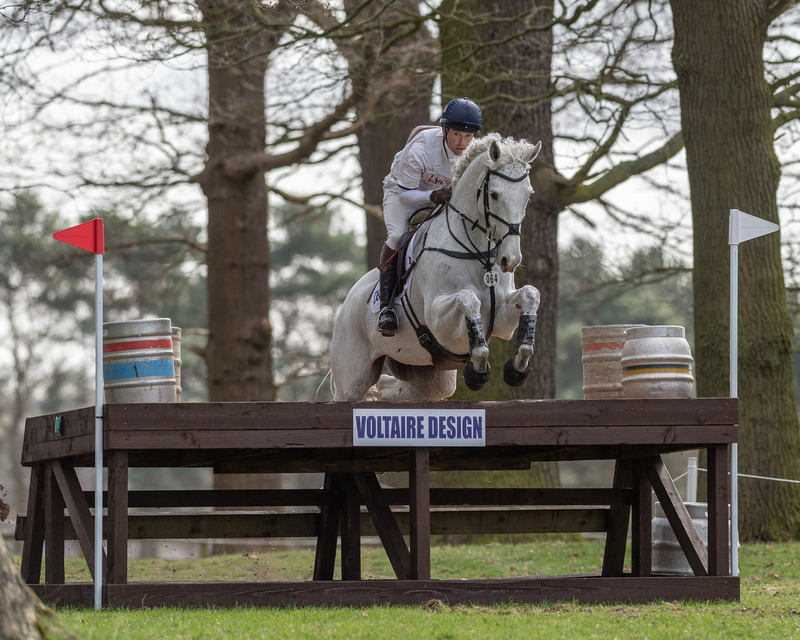 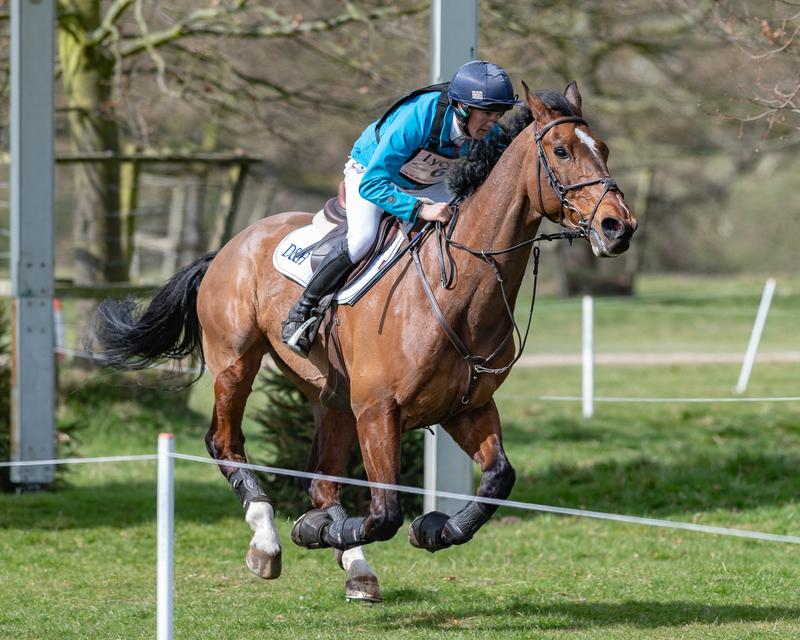 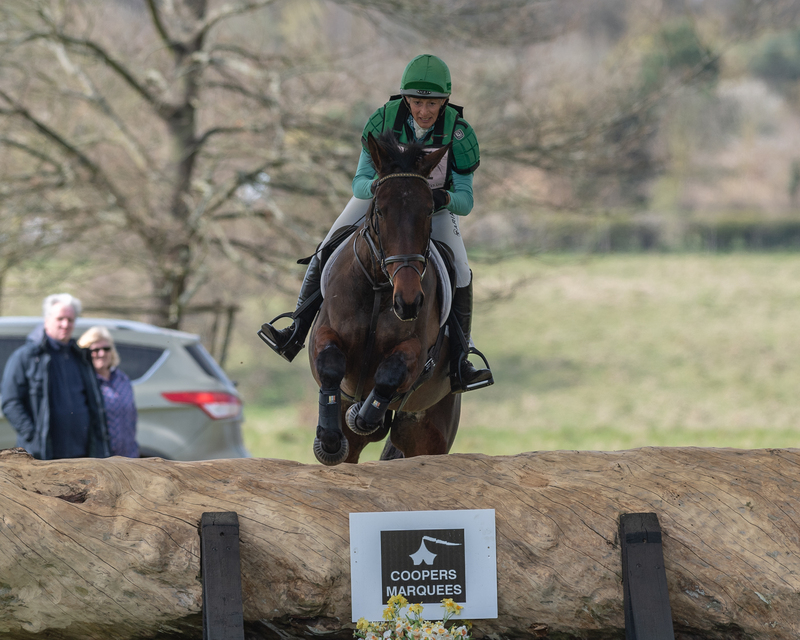 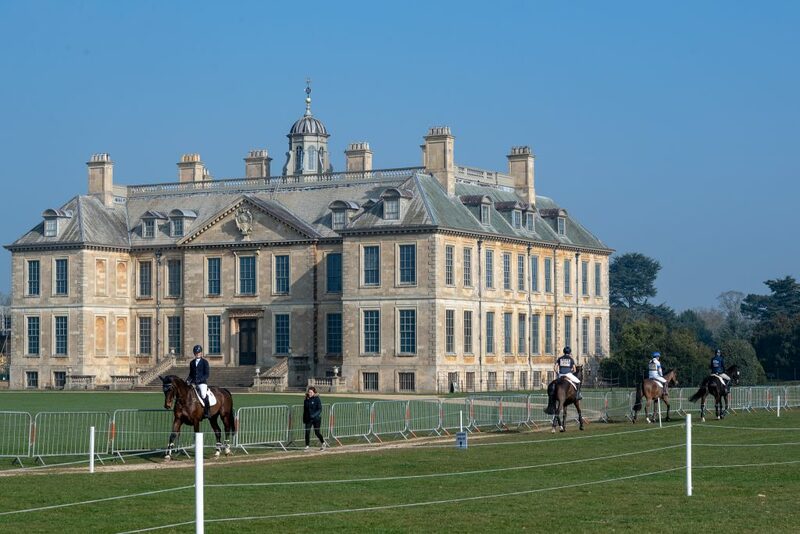 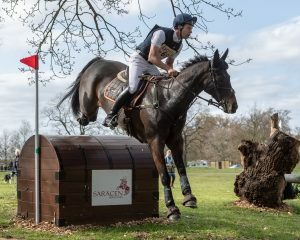 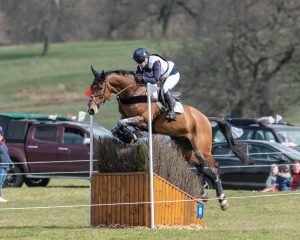 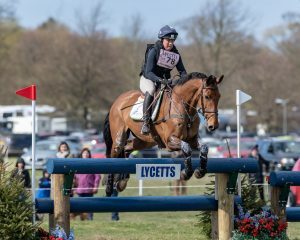 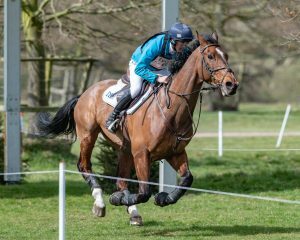 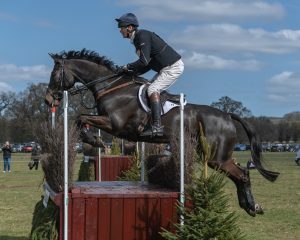 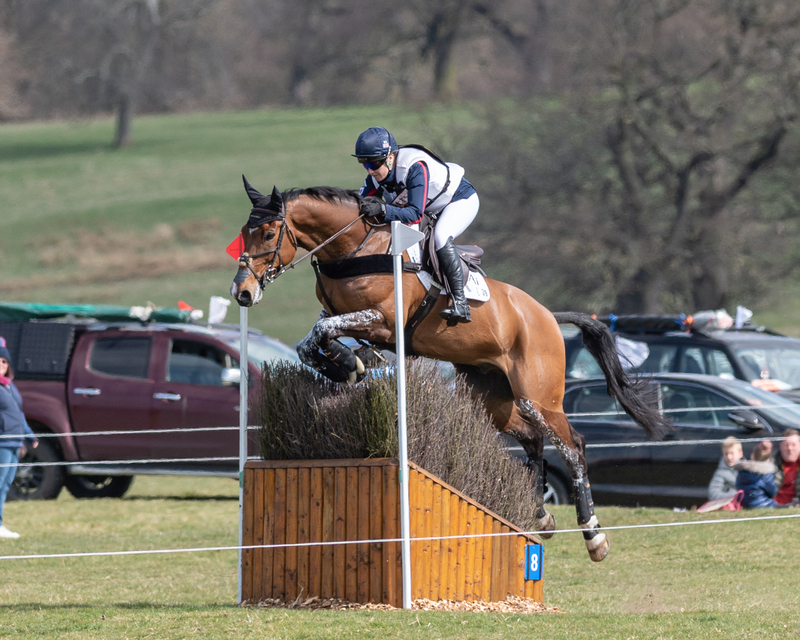 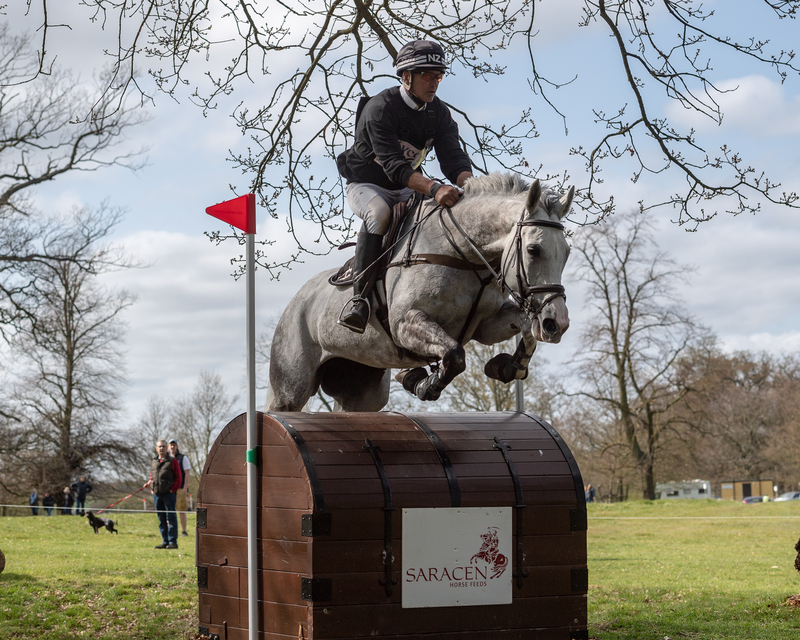 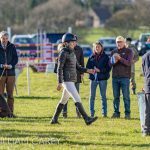 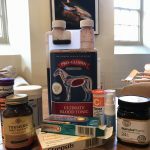 Established in 2006, the Grantham Cup, sponsored by Lycetts and hosted at the prestigious Belton International Horse Trials, was created as the perfect pre-run for riders heading to Badminton and beyond. 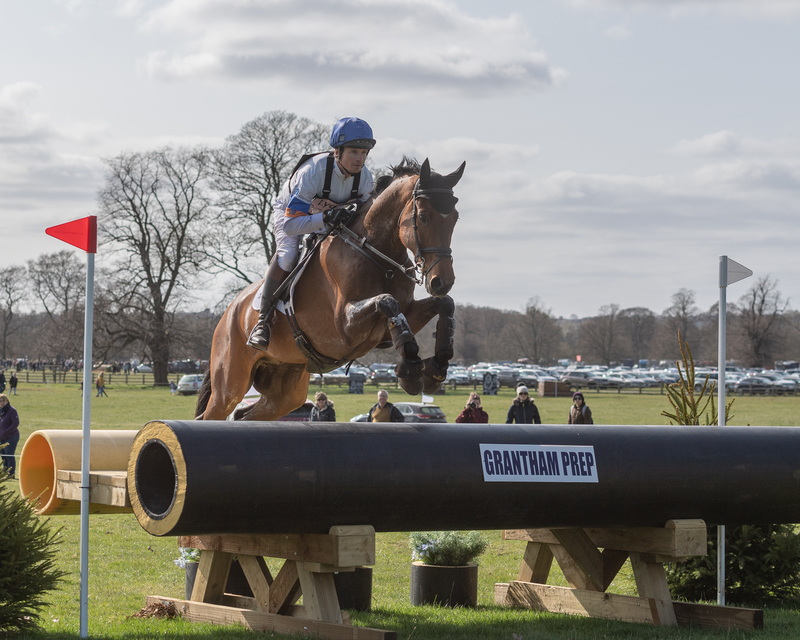 Enjoy a spin around the CCI S4* XC course with our photo gallery from the esteemed event. 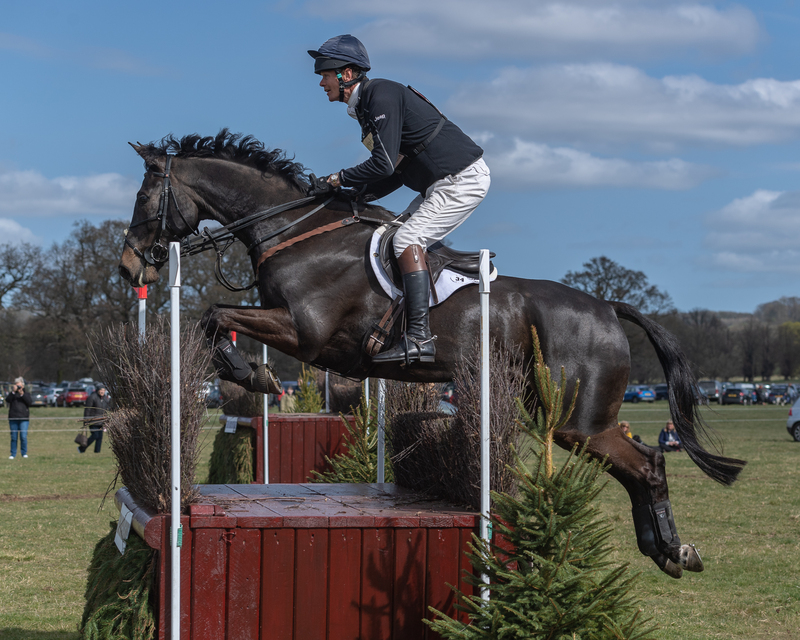 Tom McEwen and Figaro Van Het Broekxhof heading towards fence 11 and the eventual win!